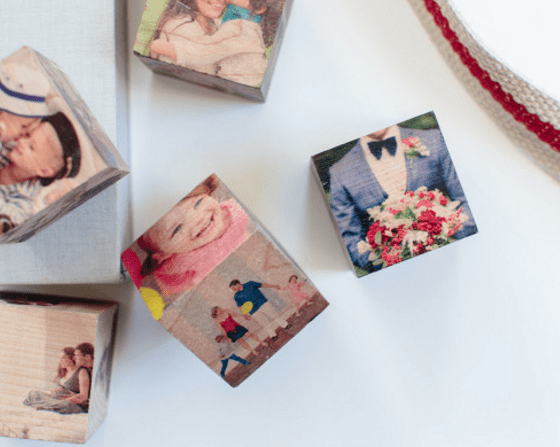 Custom Wood Photo Cubes – As Low As $9! Regular $20+! Through tomorrow only, save 55% off Custom Wood Photo Cubes at the Photo Barn! Choose 6 of your favorite images or designs to create this unparalleled, multi-dimensional wood photo product. PhotoCubes are available in 2″, 4″ and 6″ sizes. Your order typically ships in 3-7 business days. Check out More Sales while you’re there! Hurry over here. Shipping will be free on $30+ orders through tomorrow. The normal shipping cost is a flat $9.99.